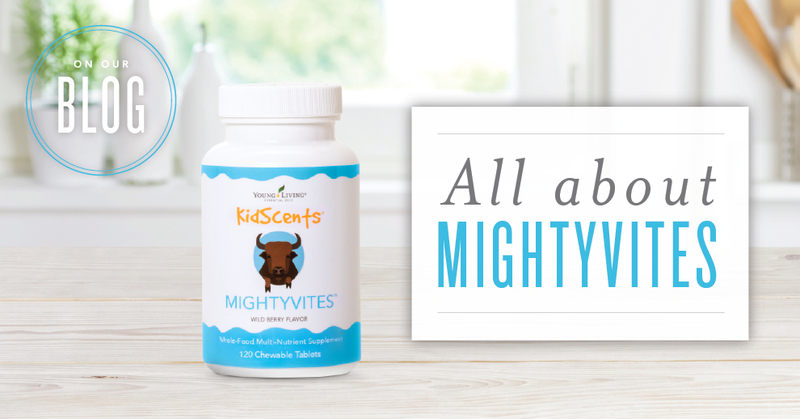 Check out KidScents MightyVites and the vitamins and nutrients they offer your children! When kids are picky eaters, it can be tough to ensure that they get the proper nutrients they need each day. As parents, we want to make sure they eat a healthy diet, but what do we do when all they want is pancakes and mac and cheese? 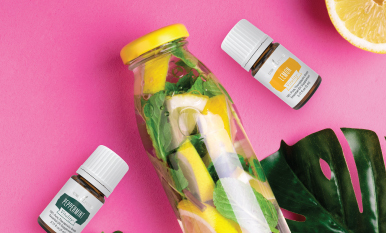 We want to make sure your little one gets all the necessary nutrients and antioxidants for their little bodies, even if they don’t eat all their broccoli. That’s why we have reformulated our KidScents® MightyVites™. 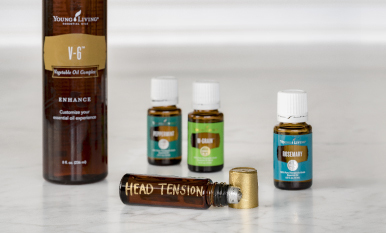 What other habits do you have in the home that contribute to your children’s wellness? Give us your tips in the comments below.